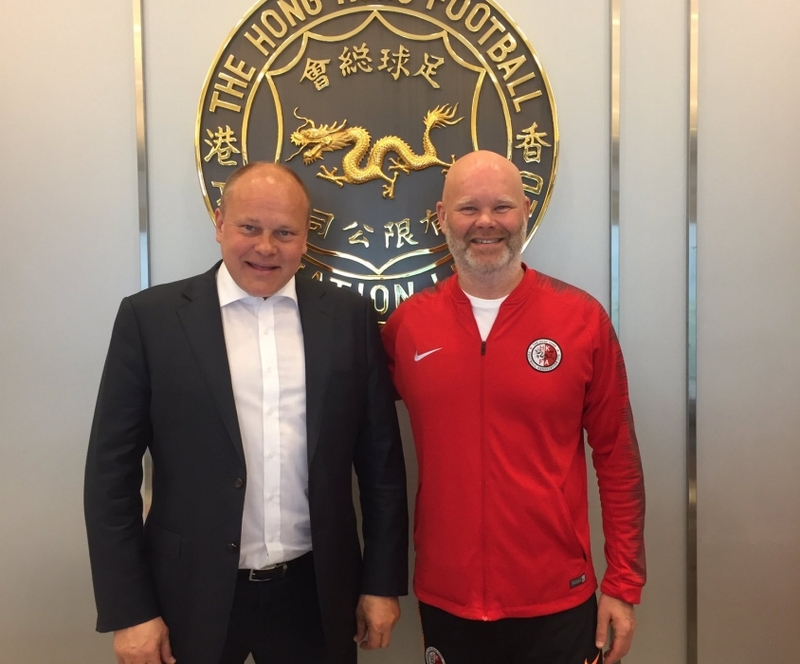 Mixu Paatelainen has been announced as the Head Coach of the Honk Kong men's national team. 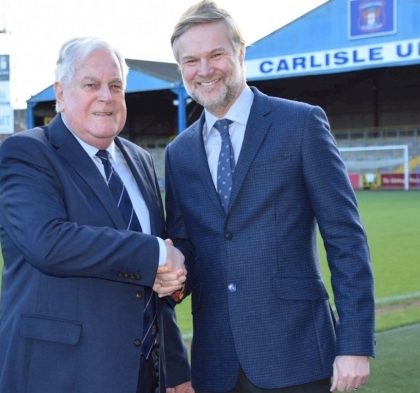 It's great to see two of Sport Careers Agency's clients working together as he joins Thorlakur Arnason who recently took on the role of Technical Director with the FA. "Obviously, I'm absolutely delighted," Paatelainen said. 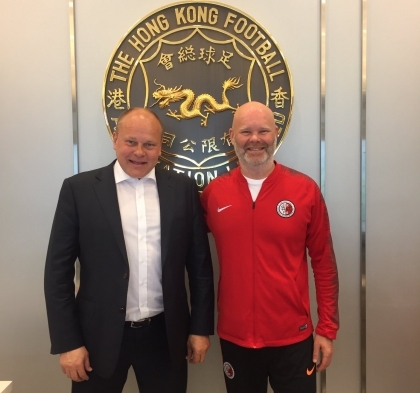 "I'm honoured to be given the chance to come and be the head coach of the Hong Kong national team. 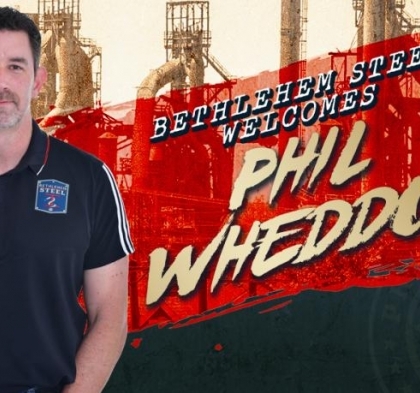 "I'm looking very much forward to doing my utmost to help the team to improve and help football improve as a whole." "It's a wonderful opportunity. I'm very honoured and thankful to be given the chance. "I'm looking forward to working with the FA. 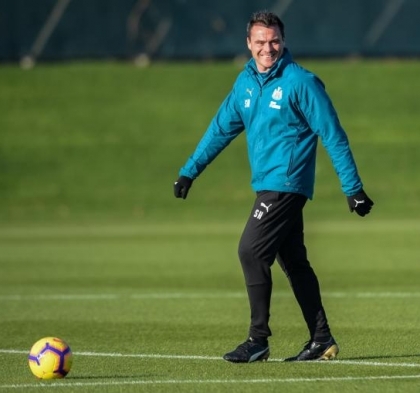 From the first moment that I started talking to people, the CEO and everybody else at the Hong Kong FA, I realised there is a real desire to develop and go forward.
" I want to be involved with an attitude like that." I would absolutely recommend Sport Careers for those looking for an edge in a fiercely competitive job market.